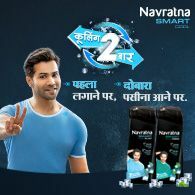 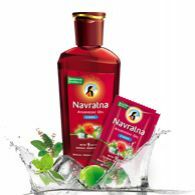 The All New Navratna Garam Ayurvedic Oil is a one of its kind warm oil that provides warmth on application. 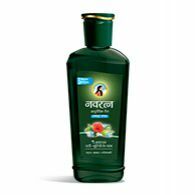 Enriched with 9 ayurvedic ingredients, such as brahmi, mustard, cinnamon, ginger, this oil keeps you protected from cold. 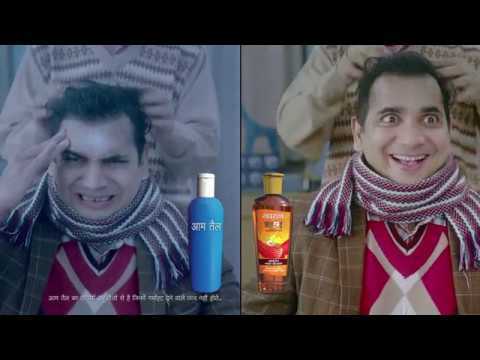 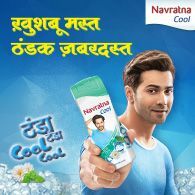 It comforts you from winter woes like headache, lethargy and numbness. 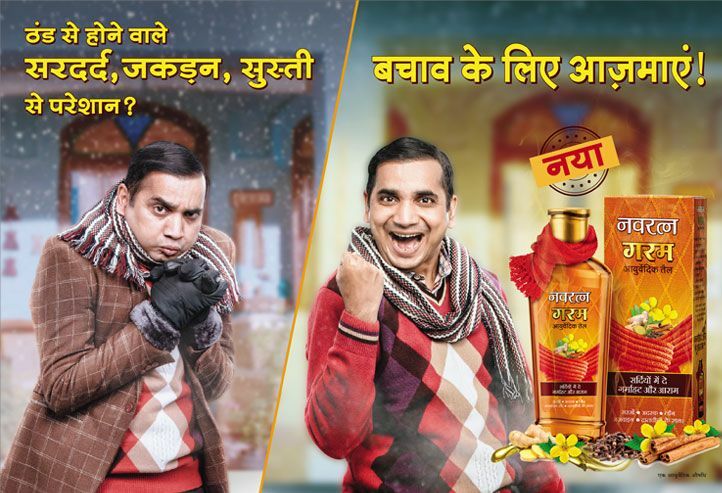 This season, be prepared to wage your war against winter with Navratna Garam Ayurvedic Oil - Sar ka Heater. 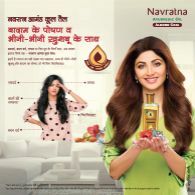 Navratna Garam Ayurvedic Oil contains warmth inducing ingredients such as Brahmi, Mustard, Cinnamon, Ginger, Ajwain, Cloves that gives you a warming sensation on application.